For thousands of years, nanyin has been the cultural sustenance of Min Nan people around the world. 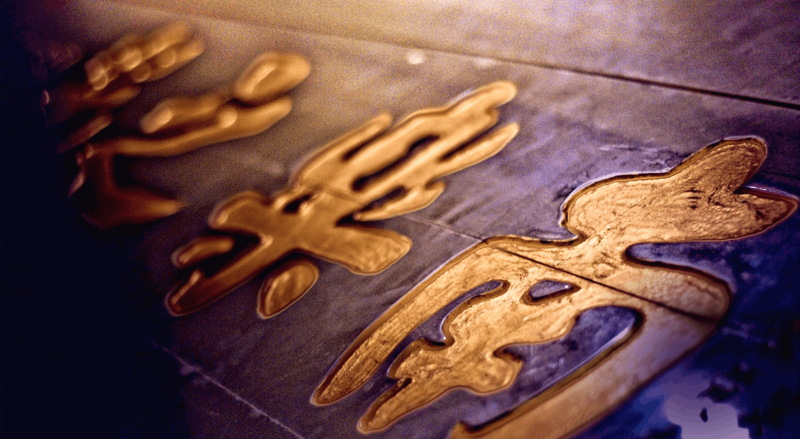 Cherished and protected over the generations, nanyin has become a shiny pearl amongst the music of the Orient, and has been identified by UNESCO as one of the representations of intangible cultural heritage. 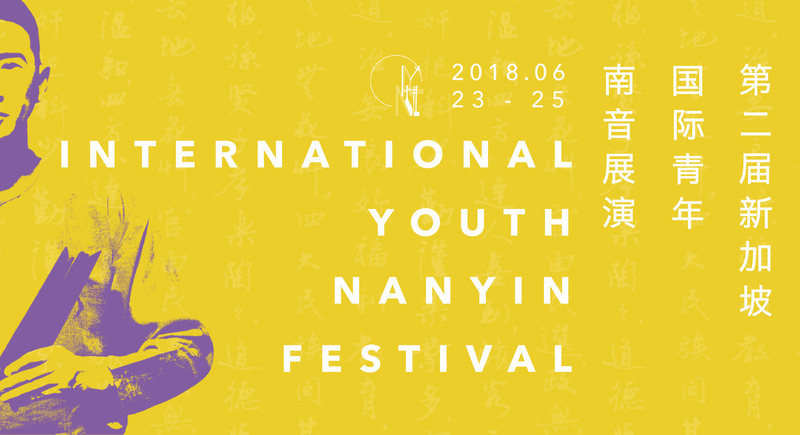 From 23 – 25 June, Siong Leng Musical Association will host their second International Youth Nanyin Festival, providing a platform for youths to have an opportunity to perform and exchange ideas, while carrying on the ancient tradition. Musicians from Singapore; Fujian, China; Taiwan; Indonesia; the Philippines; and Malaysia, will be gathered together to showcase this rich and beautiful musical tradition in Singapore.